Freo2 partners up with Sensirion. 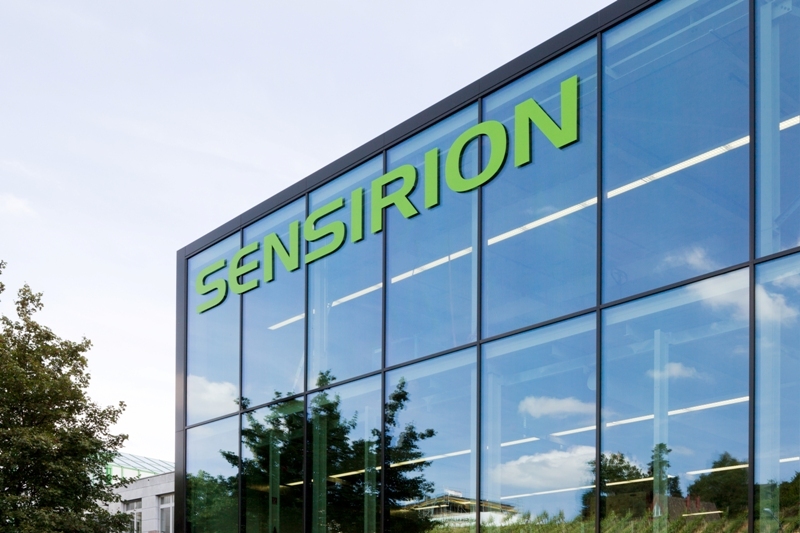 We would like to thank Sensirion for their recent collaboration and support of our vision. FREO2 has already started trials with Siphon in Uganda, with further testing soon to follow. In order to accurately measure the output of our devices, Sensirion has provided us critical support in our testing and evaluation of all of our products. For more information on Sensirion's work, consider visiting their website via the link below. Freo2 wins the Eureka Prize. 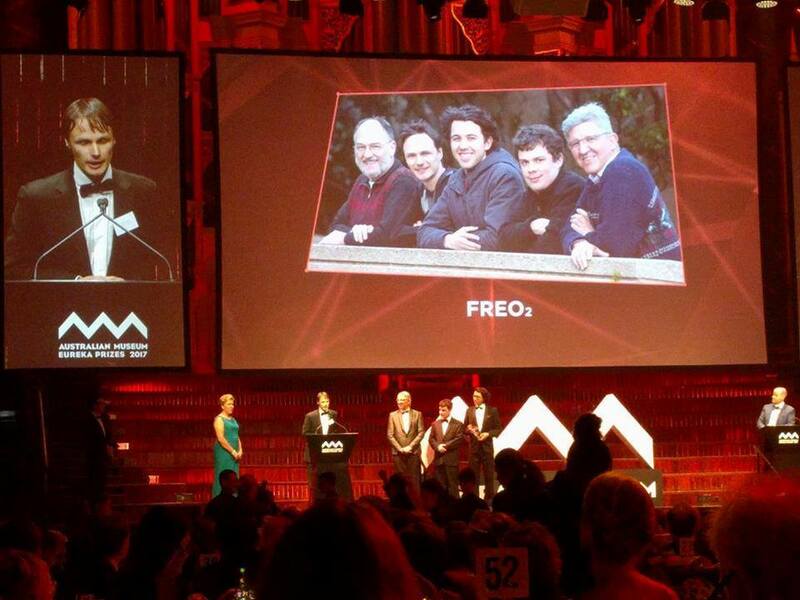 The FREO2 team recently travelled up to Sydney, to attend the Australian Museum Eureka Prize ceremony. FREO2's Siphon was chosen as the winner of the ANSTO Eureka Prize for Innovative Use of Technology, one of 15 prizes awarded during the event. This grant is awarded annually, in partnership with the Australian Museum for the innovative use of technology. We would like to thank the Australian Museum for hosting us. ANSTO, the organisation sponsoring the award, is at the helm of solving scientific problems, by providing innovation for industry, advancing nuclear technology, supporting human health and understanding our environment. Freo2 awarded grant from 'Saving Lives at Birth: A Grand Challenge for Development' event. On the 27th of July, FREO2 team members travelled to Washington DC, to attend the Saving Lives at Birth Development Exchange. After a rigorous review process, FREO2 was one of four seed grantees to be awarded funding from 550 applicants. The event itself aims to identify innovative solutions to protect and support mothers and newborns in a 48 hour window after giving birth; the period when both are most vulnerable. This is crucial, as there are 303,000 maternal deaths, 2.7 million neonatal deaths, and 2.6 million stillbirths every year worldwide. To this end, the development exchange brings together global entrepreneurs, to come up with cost effective and technical solutions to a global health problem. This initiative is supported by USAID, the Norwegian Agency for Development Cooperation, the Bill and Melinda Gates Foundation, Grand Challenges Canada, The Korean International Cooperation Agency and the U.K's department for International Development. In total, Saving lives at Birth invested more than $7.3 million to foster and support groundbreaking technological solutions. The latest edition of The University of Melbourne Magazine 3010 has featured the FREO2 team in it's innovation spotlight.